Hey Sphere of Hip-Hop family! Welcome to The Editor’s Desk, a semi-irregular super casual column from SOHH’s founder. That’s me, Josh. You’re probably wondering… what’s going on man? I keep checking for you guys and the music you post but it’s been mad quiet this summer. What gives? How best to impact the hip-hop community and serve others? Is our focus too broad? Is our focus too narrow? Should we cut things out? Should we add features? What made us “great” in the first place where people would stick with us for almost two decades? How can we get others involved to lessen some of the personal time & financial burden on me? How can we be more effective? Are we adapting to the changing landscape of music appropriately? The above list is just some of the things that rattled around my head. It’s a lot to process. I took a few weeks to marinate on everything and kept some notes during that time. The clarity I began to feel helped me drill down what exactly our core values were. While I don’t think I ever forgot those core values, there were times things were so very busy that I couldn’t possibly focus on everything. In short, I decided to focus on what we were obviously good at. Hand selected content and a community minded service based approach. 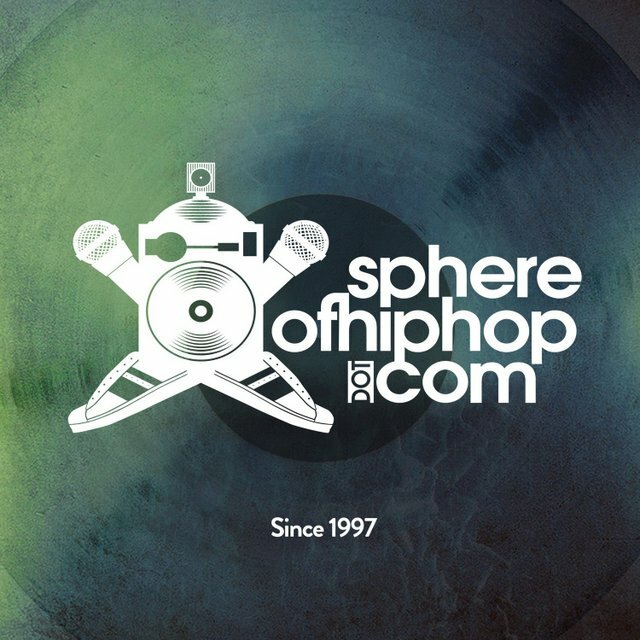 Sphere of Hip-Hop will continue to present that fresh music, news, and video you’ve always come to expect. We’ll also continue to offer great customer service at SphereofhiphopStore.com. I’ll continue to mentor artists to help them further their art and ministry pursuits. Lastly, we’ll continue to expand our outreach activities and partner with more at risk youth programs in addition to other youth focused outreaches. As time passes the rest of 2014, I’ll get all that even more drilled in. We hope to continue receiving your support and if we fell off in your mind… we hope to do well enough to win you back. Going forward I hope to continue tackling these issues via The Editor’s Desk. Thanks for reading. As always, you can sound off in the comments below or reach out on Twitter @sphereofhiphop.